A dental crown, often referred to as a “cap,” is a tooth-shaped covering that fits over a broken or chipped tooth. It provides strength and a better appearance than the weakened tooth. You are a good candidate for dental crowns if you have broken or chipped teeth, damage usually being caused by an injury or from grinding your teeth while sleeping. A dental crown is possibly the most cost-effective way to rehabilitate a tooth damaged in these ways. You also need a dental crown or cap if you are having a root canal. 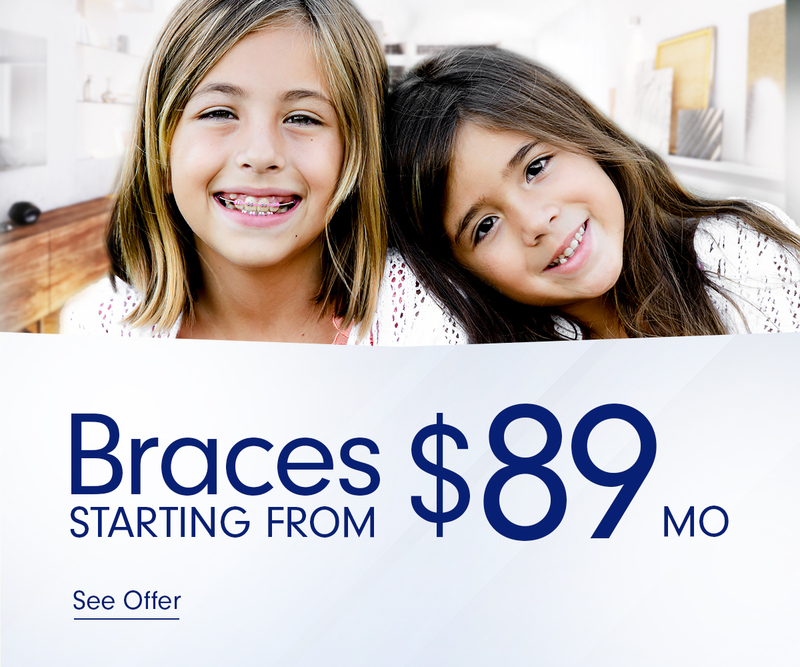 Absolute Dental offers affordable dental crowns in Las Vegas and Reno. If you have a broken or chipped tooth and are considering getting a dental crown, come in for a consultation with our Absolute Dental staff dentist. We will happily give you advice on the type of dental crown that best fits your needs and what to expect. Getting a dental crown may take multiple visits; the amount of time depends on the condition of your teeth and gums. If your tooth is severely damaged, it may also be necessary to have a root canal before preparing the tooth to fit the crown. Once any infections have been cleared and all preliminary dental work is complete, we will fit the dental crown on the chipped tooth. At our office, the Absolute Dental cosmetic dentist will file down or build up the broken tooth, depending on the type of damage. They will then make an impression of your tooth so that the dental crown can be designed specifically to fit snugly and perfectly. We will fit you with a temporary dental crown to protect the broken tooth until your permanent dental crown is made. It is very important that you avoid eating chewy and sticky foods at this point in the procedure. Chewing with the opposite side of the mouth and avoiding hard foods like apples and carrots, will help relieve any pressure to the chipped tooth with the temporary crown. During the final appointment, your dentist will make sure that the new dental crown is a good fit and cement it into place. New bonding materials, as well as the ceramic or porcelain blends used to make the crowns are constantly being improved to make sure that dental crowns are secure and will potentially last a lifetime. If you have any questions, please call our Absolute Dental office for more information on dental crowns. We will advise you on all of your options when you come in for a consultation. In addition to looking beautiful, the benefits of a crown include saving your original and natural tooth structure and helping to save money from expensive treatments like dental bridgework or dental implants. Letting your broken, chipped, or decaying tooth remain untreated puts you at risk for medical problems and expensive treatments in the future. If you suspect these types of problems, it is strongly advised to make a consultation appointment and get a dental crown as soon as possible.